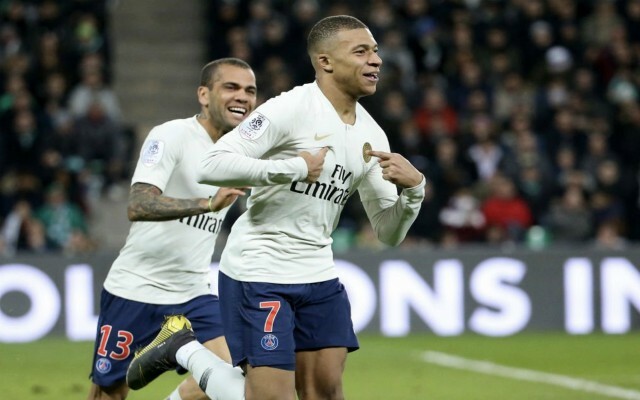 Jose Mourinho says that Paris Saint Germain winger Kylian Mbappe is the most valuable player in the world ahead of Cristiano Ronaldo and Lionel Messi. The former Manchester United boss told beIN Sports he believes the Frenchman should be considered as the most expensive player in the modern era, given his age and immense talent. At just 20-years-old Mbappe has already reached the very highest level of the game, with a World Cup winners medal to show for efforts at International level and two Ligue 1 titles with PSG to his name. The mercurial attacker has already scored over 50 top-flight goals and last year he came fourth in the voting for the coveted Ballon d’Or award, behind major superstars Luka Modric, Ronaldo and Antoine Griezmann. 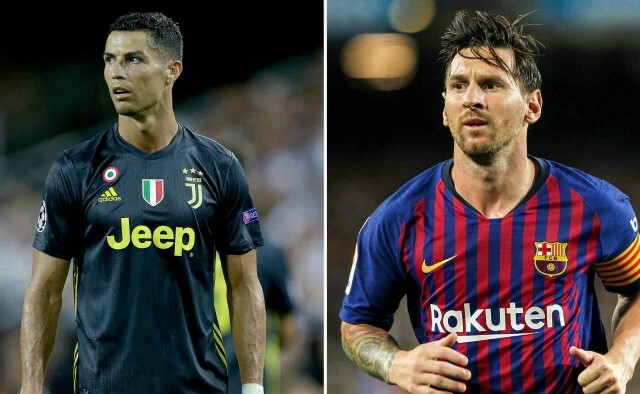 Barcelona talisman Messi (31) and Juventus striker Ronaldo (34) continue to set the benchmark for brilliance across the top European leagues, but according to Mourinho, Mbappe has already overtaken them both in terms of value. The Portuguese coach also feels that the France international is worth more than his PSG colleague Neymar, who is currently still the world’s most expensive player on paper after his £200 million move from Barcelona in 2017. 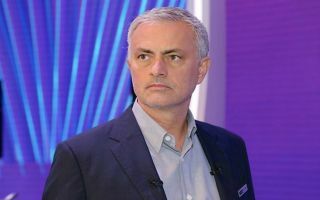 “For a player like Mbappe, when you speak about the future, you don’t need to say what he’s going to be like in five years’ time, in 10 years’ time,” Mourinho began on beIN Sports. Mbappe is enjoying his most profile campaign yet with PSG, racking up an astounding 31 goals in 33 appearances across all competitions. The French champions are on course for yet another domestic double, but they failed to progress to the latter stages of this year’s Champions League after a shock last-16 exit at the hands of Manchester United. The International break will now see Mbappe link up with the Les Bleus squad as they begin their European Championships qualifying campaign over the next week. First up for Didier Deschamps’ men is a trip to Moldova on Friday before a home clash against Iceland three days later and Mbappe will be expected to maintain his electrifying form as he continues his meteoric rise to prominence.